"A woman is like a tea bag. You never know how strong she is until she is in hot water." I love this quote from Eleanor Roosevelt. It encapsulates pretty much what I've been thinking about today: how you never know how you will respond to a cancer diagnosis until it happens to you. I hadn't come across the tea bag quote before until I first opened Nicola Bourne's book 'The fabulous woman's guide through cancer'. What a coincidence that it leapt out at me again when revisiting the book this evening for this blog post. When I was diagnosed, I was lucky to find I was made of stern stuff. Most commentators would say I was remarkably positive, and of course I was blessed to be supported by so many friends and family. When I look back at that time, I allow myself a moment of pride, because for some of it (not all, but some) I was actually a little bit fabulous. 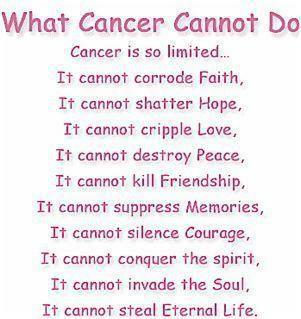 But fabulous or otherwise, going through a cancer journey is no walk in the park. I drew inspiration and encouragement from the blog posts of people who were going through similar experiences. If it had been published at the time, I expect I would have gained much from reading the fabulous woman's guide. The format is great for dipping into. Nicola describes her own experiences of cancer in themed chapters which are peppered with tips, wise words, and anecdotes, and feature contributions from a wide range of women who have their own experiences to share. The guide covers so many aspects of cancer it would be a long list to name them all, but it includes telling friends and family (and children), working life, treatment, the emotional roller coaster, nutrition and exercise, and making 'your soul smile'. My own very small contribution to the book is about travel during treatment. Yes, I was honoured to have been invited to write a few paragraphs. The book has a compassionate tone. 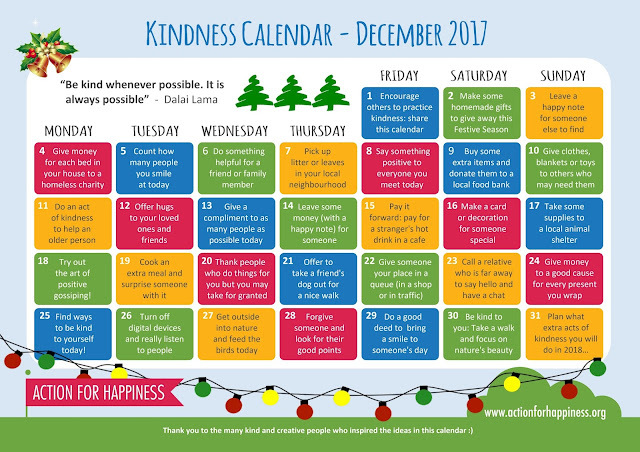 It reminds us that we need to be kind to ourselves, and to take each day as it comes. It acknowledges there will be bad days as well as encouraging us to make the most of better days. I like this tip: "Remember every mother, cancer or no cancer, has fabulous and not so fabulous moments, hours and days." Perhaps Nicola's next book should be a fabulous woman's guide through life in general! 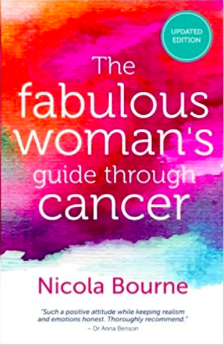 Nicola is promoting 'The fabulous women's guide through cancer' with a virtual book tour at the moment, and I am more than happy to recommend it here in New Zealand (I'm pretty sure you can order it from pretty much anywhere!). If you'd like to find out more, please go to: https://nicolabourne.com.